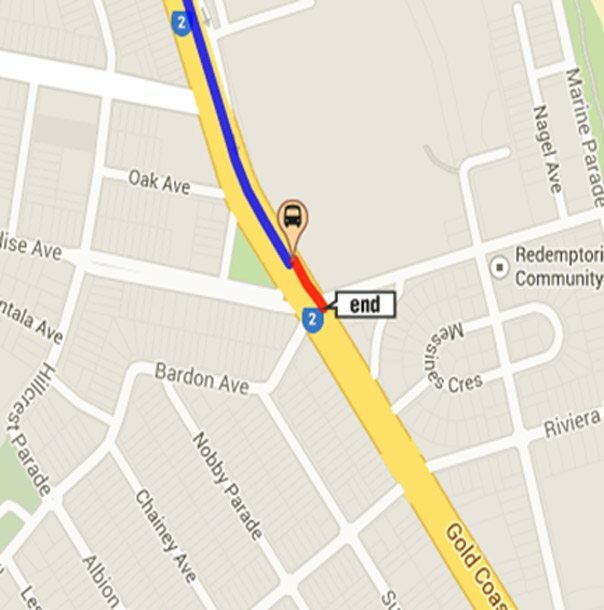 Bus 700 stops very close to our Gold Coast practice. For more information see Translink’s website. 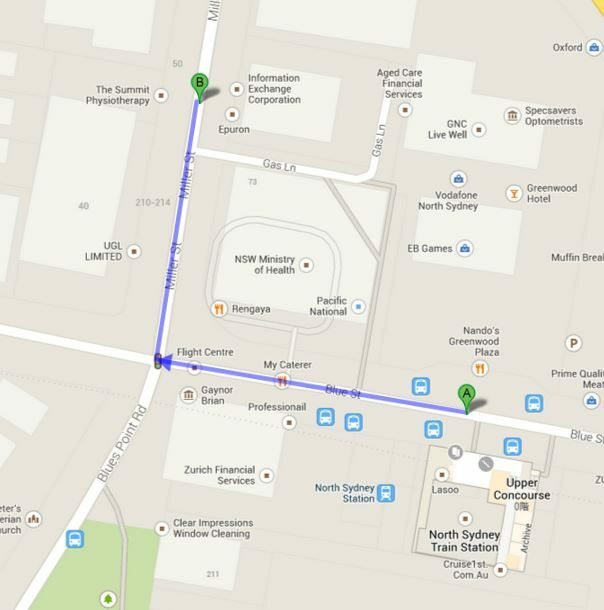 The North Sydney station is the closest train station to our Sydney location. There is also bus service close by. 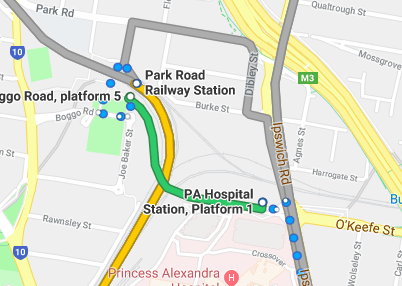 Jolimont station is the closest station to our Melbourne clinic. 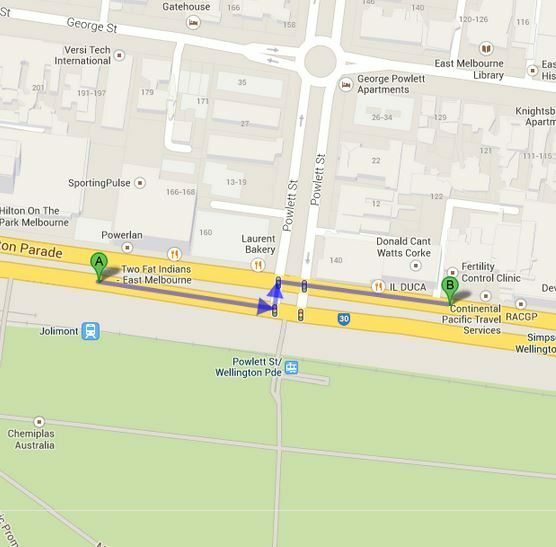 Trams also run in front of our Melbourne clinic.